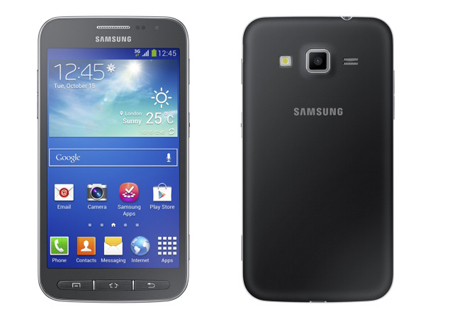 Samsung has released the latest and elegant smart phone, Galaxy Core line. The South Korean prepared the smart phones, Galaxy Core and Core Plus this year and now this company, Samsung has released their latest and unique featured smart phone, Galaxy Core Advance in the market. 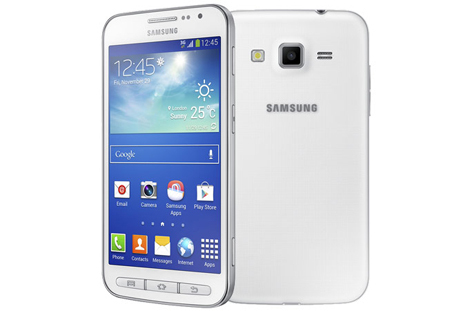 The design of the Samsung Galaxy Core Advance is looked like the last smart phones of Core series. This smart phone is provided in the market with the hard features. This smart phone has the specification of 4.7 inches TFT display and it is also provided with the WVGA resolution. This smart phone is also added with the 1 GB RAM, 1.2 GHz dual core processor and has the 8 GB internal memory and it can be enhanced with the microSD card with it. This latest and unique smart phone, has the measurement of 133.3 x 70.5 x 9.7 mm and it is heavy up to 145 g.
In the camera department, this smart phone is added with the rear camera of 5 megapixel and the front facing VGA camera to complete its demand. There are various connectivity options being present in this smart phone but lack of LTE support. This smart phone runs on the 4.2 Android Jelly Bean and it is powered with the 2000 mAh battery. The rate of the smart phone will be announced in due course of time and this smart phone is prepared in the bright pearl white along with the deep blue colors and will be launched in the market in the early days of 2014.